We found 168 open box, clearance, and sales items from kate spade new york - Open Box - Snap-On Case for Apple® iPad® mini, iPad mini 2 and iPad mini 3 - Multi. We found 14 open box, clearance, and sales items from kate spade new york - Open Box - Snap-On Case for Apple® iPad® mini and iPad mini with Retina display - Black/Cream. 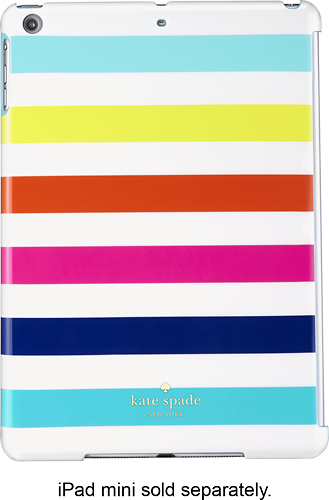 We found 14 open box, clearance, and sales items from kate spade new york - Open Box - Wrapped Case for Apple® iPhone® 5 and 5s - Pink. We found 12 open box, clearance, and sales items from kate spade new york - Open Box - Wrapped Case for Apple® iPhone® 5 and 5s - Orange. 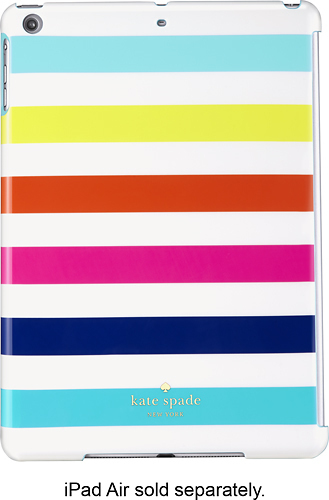 We found 15 open box, clearance, and sales items from kate spade new york - Open Box - Snap-On Case for Apple® iPad® Air - Multi. 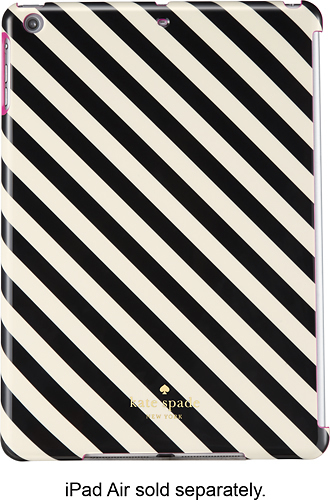 We found 136 open box, clearance, and sales items from kate spade new york - Open Box - Snap-On Case for Apple® iPad® Air - Black/Cream. We found 105 open box, clearance, and sales items from kate spade new york - Open Box - Wrapped Case for Apple® iPhone® 6 and 6s - Black. We found 56 open box, clearance, and sales items from kate spade new york - Open Box - Wrapped Case for Apple® iPhone® 6 and 6s - Emperor Blue. We found 12 open box, clearance, and sales items from kate spade new york - Open Box - Wrapped Case for Samsung Galaxy S 5 Cell Phones - Black. We found 6 open box, clearance, and sales items from kate spade new york - Open Box - Wrapped Case for Samsung Galaxy S 5 Cell Phones - Blue.